Happening this weekend, down in Palm Springs. 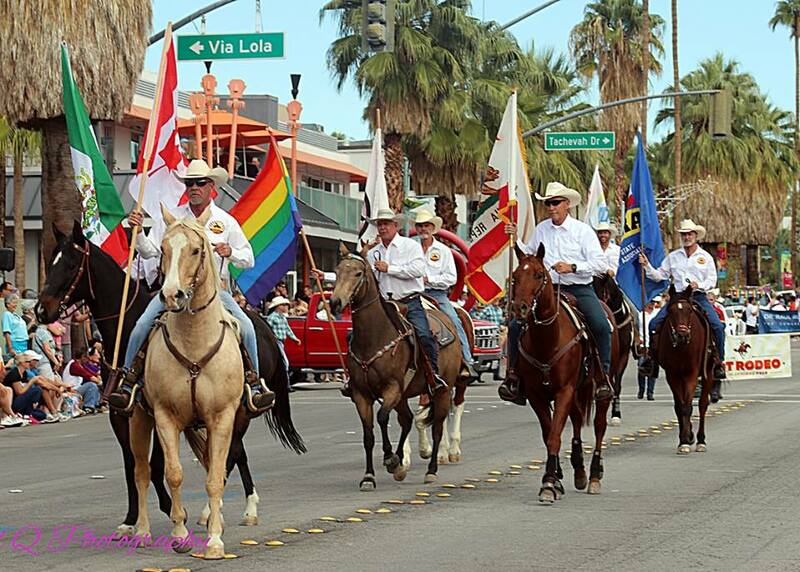 Your favorite LGBTQ+ cowpokes will be gathering at the annual Hot Rodeo weekend. This IGRA sponsored rodeo will have a full schedule of events with all the awesome events you’d come to expect from gay rodeo including Bull Riding, Calf Roping, Barrel Racing, Goat Dressing and even a Wild Drag Race. It’ll be an exciting weekend with all events open to spectators. With a pool party kicking of the contestant registration event tonight, May 11th at the Palm Springs Baymont Inn. You’ll be treated with a free concert from Brandon Stansell at the Tool Shed bar. The rodeo events kick off Saturday and “Dancing Under tthe Stars” Saturday evening. Final rodeo events and award ceremonies on Sunday with a special performance by the “The Mane Attraction Drill Team” an all women, equestrian drill team. Catching Up with Nance Wernes for Mother’s Day!